In Wisconsin every lawyer is required to take 30 hours of continuing legal education to maintain a license to practice law every two years. Every year I take far more training than is required. If I learn one thing that will help me represent a client, it is worth it. Some of these classes cost more than $1000.00 to attend and require days away from the practice. 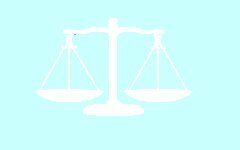 Which classes to take is the choice of the lawyer. 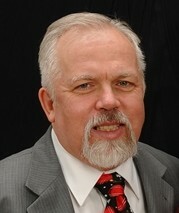 I attended my first class on defending drunk driving cases in 1982. 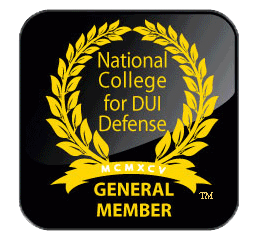 As a member of the National College for DUI Defense and the DUI Defense Lawyers Association, I've had access to many premiere sessions on defending people charged with drunk (or drugged) driving. The following list is not a complete list but should tell you that I am interested in providing a strong competent defense in drunk driving cases. In choosing your lawyer, you may want to ask what specific training in defending drunk driving cases the lawyer has. OWI - What Kind of Vehicle? - Where? IID? We Don’t Need No Stinkin’ IID! DUI / OWI / Drunk Driving Math in Wisconsin - What Counts as a prior offense? - it boggles the mind!